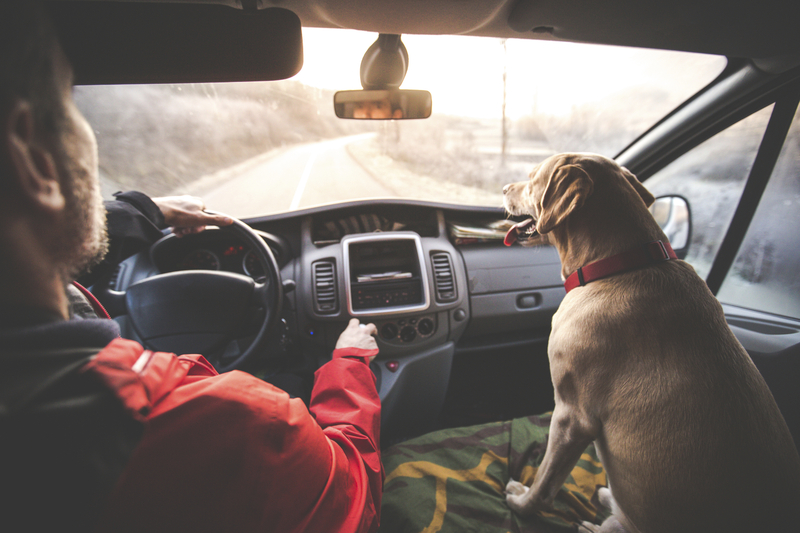 Of all the common animal behaviors, pets with car anxiety top the list. Fortunately, there are supportive strategies to help soothe your pet’s nerves. The materials offered on this website are intended for educational purposes only. Ten West Bird and Animal Hospital does not provide veterinary medical services or guidance via the Internet. Please consult your pet's veterinarian in matters regarding the care of your animals. Copyright © 2019 Ten West Bird and Animal Hospital. All rights reserved. Veterinary Website Design by Beyond Indigo Pets.